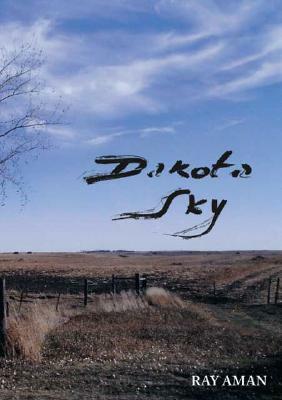 Dakota Sky is a story about Joe Schultz and his family surviving the Dirty Thirties on a farm six miles northeast of Hosmer, South Dakota. The story is fiction based on the life experiences and impressions of the author from the Dust Bowl days through WWII, Korean Police Action and into the 1990's. Description: Signed by the author on the title page.